Link the Careers Page of your Company Website with Jobsoid. You wouldn't require to manually update your Website Careers Page as the jobs will be automatically posted. 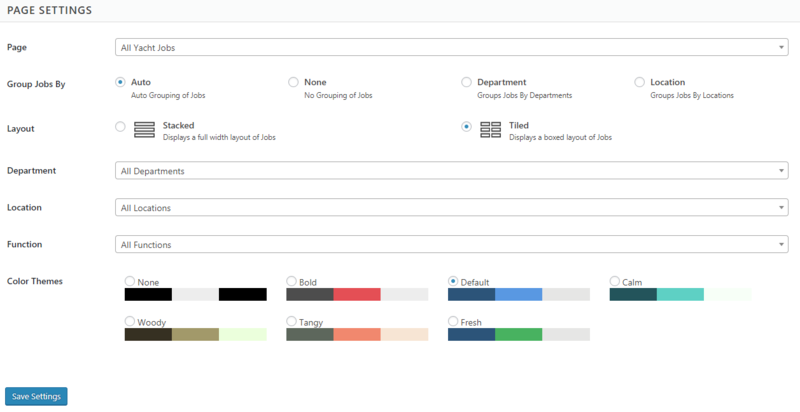 Every job opening you create in Jobsoid will be reflected on your Website in real-time. Go to Website tab. 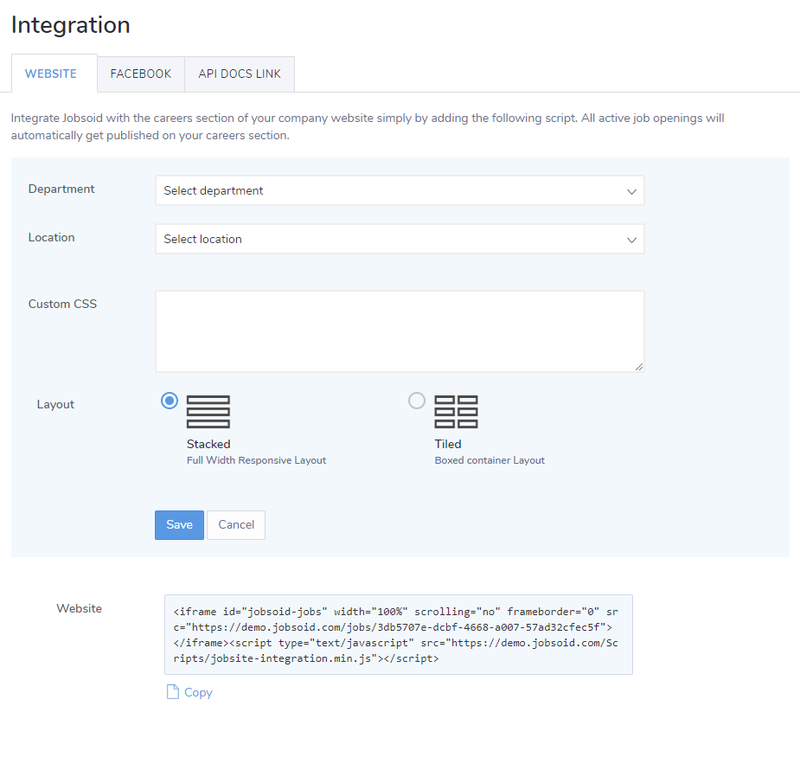 This section displays the script used to integrate with your website. If you are using Wordpress, you can use our Wordpress Plugin to integrate your website careers page with your Jobsoid account. Click on Install Now button to install the plugin on your Wordpress site. 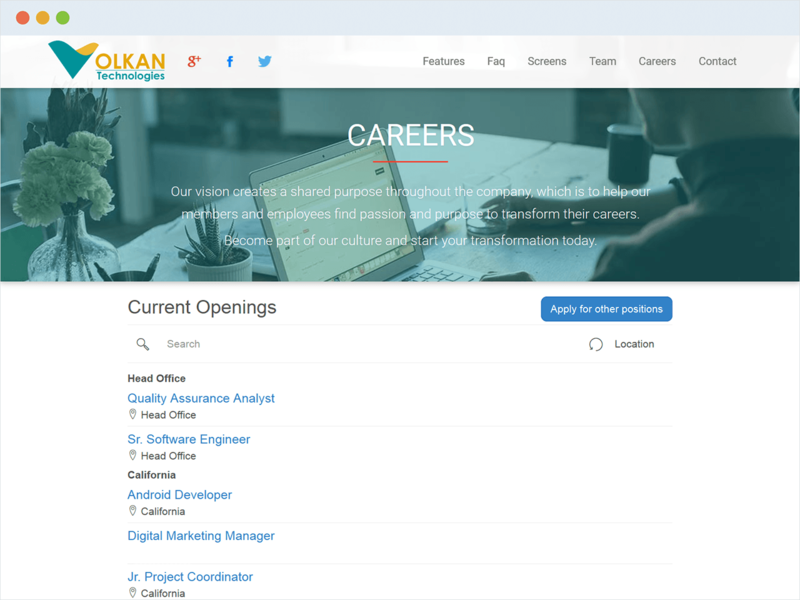 If you wish to display your job openings on pages other than the Careers Page, you can do so with the help of short code.